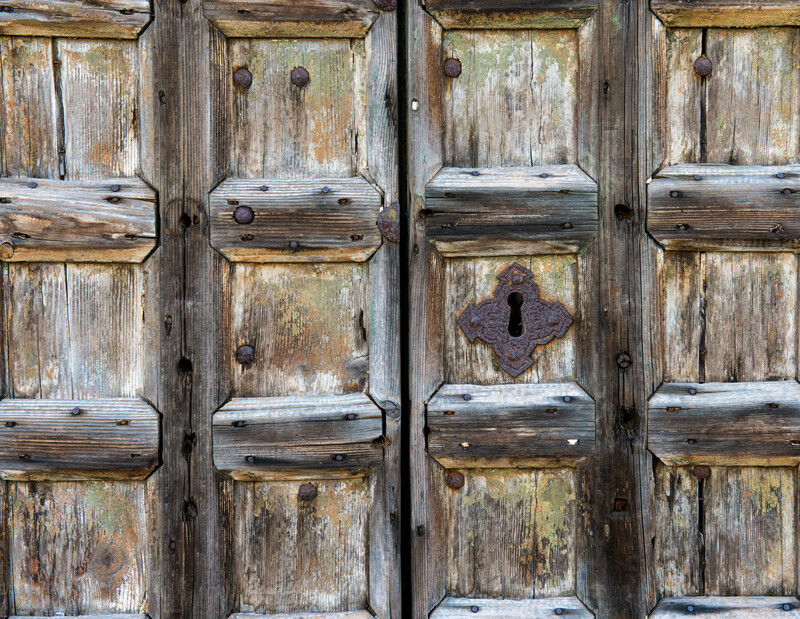 Detail from a weatherbeaten wooden door on the waterfront on the island of Burano, in the Venetian lagoon. Love this photo, it fits the topic but has so much depth to it, the colours, textures and character. You’re very kind; thank you. Delightful, very good composition. I agree with the comment above. That’s really a gorgeous capture!